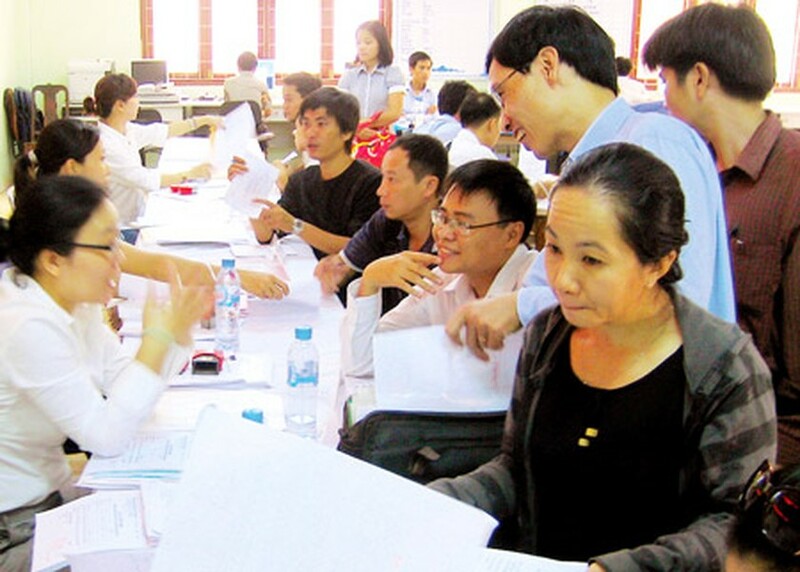 According to Tran Anh Tuan, deputy standing director of the Ho Chi Minh City center for human resource demand forecasting and labor market information, around 170,000 laborers, including20,000 are part-timers, are needed to join the workforce during the next six months. This is the period many firms focus on manufacturing, advertising, marketing and development and need skilled workers to fill spots in marketing, sales, administration, services, mechanic, electronics and informatics, construction and food processing, Tuan said. In the second quarter of this year, demand for labor fell 28 percent while supply rose 30 percent over the last quarter. A survey showed that skilled laborers with over a year of experience can expect to earn over VND5 million per month. 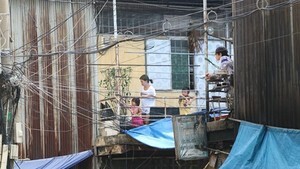 Unskilled labors tend to seek salaries over VND2 million per month, while in actuality, they are likely to fetch closer to VND1.5-1.8 million per month.